The high traffic costs also mean more carbon dioxide entering the atmosphere. 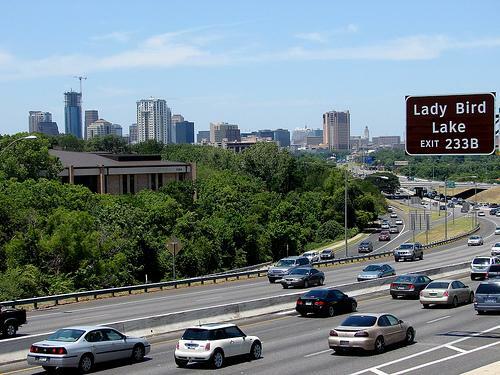 The report found that Austin drivers spent 44 hours stuck in traffic in 2011, which costs around $930 per driver, well above the national average of $818. 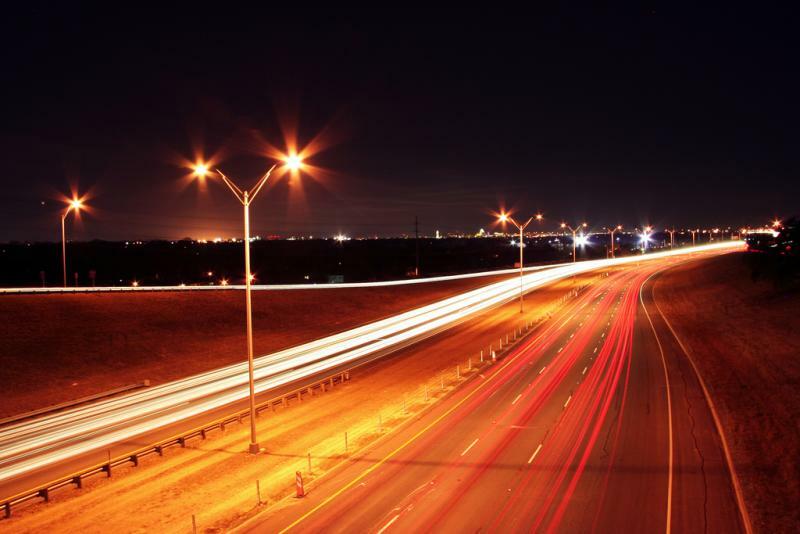 “Austin between 1982 – which is the first year of our data – and 2011 the Travel Time Index for the Austin region has increased faster than any other region,” says David Schrank, a researcher and co-author of the study. The mobility study uses the Travel Time Index to examine national driving patterns and how drivers adapt to road congestion. Nationally, Americans usually allow an hour to make a trip that usually takes 20 minutes. In Austin, that 20 minute trip would take about an hour and 15 minutes with traffic. 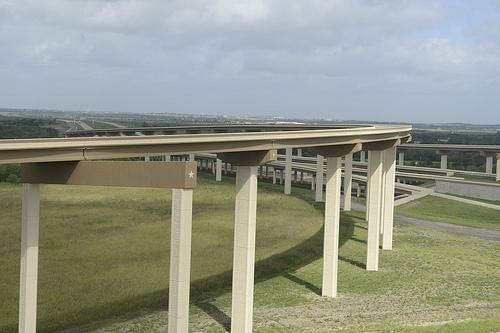 Schrank says that both I-35 and MoPac are obvious sources of congestion, but that bridges crossing Lady Bird Lake cause substantial "bottlenecks" for Austin drivers. Schrank added that building roads and expanding public transportation would help Austin's traffic woes. The nation's daily traffic congestion costs in average $121 billion in wasted time and fuel for daily commuters. Researchers say the recent improvement on traffic congestion may be related with the recession and as the economy picks up, so might the road congestion. Washington, D.C. was the most congested city in the nation in 2011, where commuters almost need three hours for a trip that usually takes 30 minutes without traffic, while in Pensacola – the least congested cituy – commuters needed only nine extra minutes. Following Washington is Los Angeles, San Francisco-Oakland, New York-Newark, Boston, Houston, Atlanta, Chicago, Philadelphia and Seattle as the most congested cities in 2011.